Siguranta Carpower CPF-20G. High Current Fuses Slow-blow, with gold-plated covers. 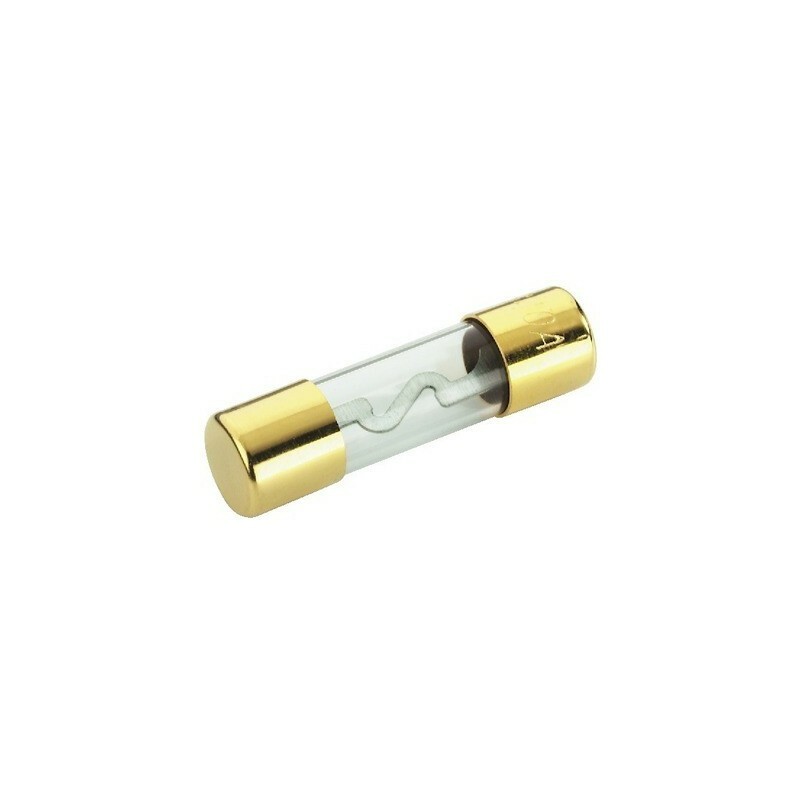 Dimensions: 10.3mm x 38.1mm High current fuse. Current 20A.